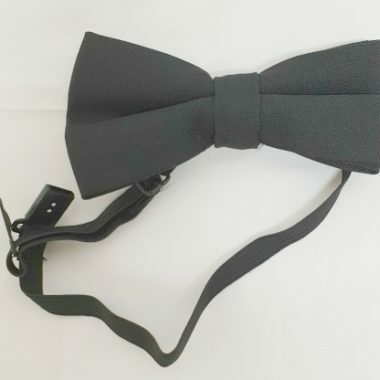 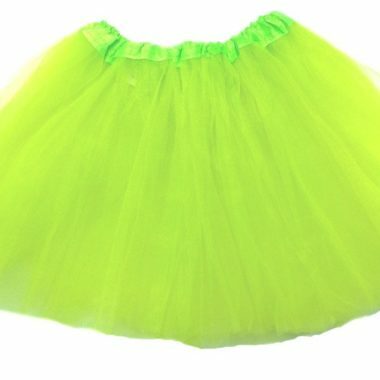 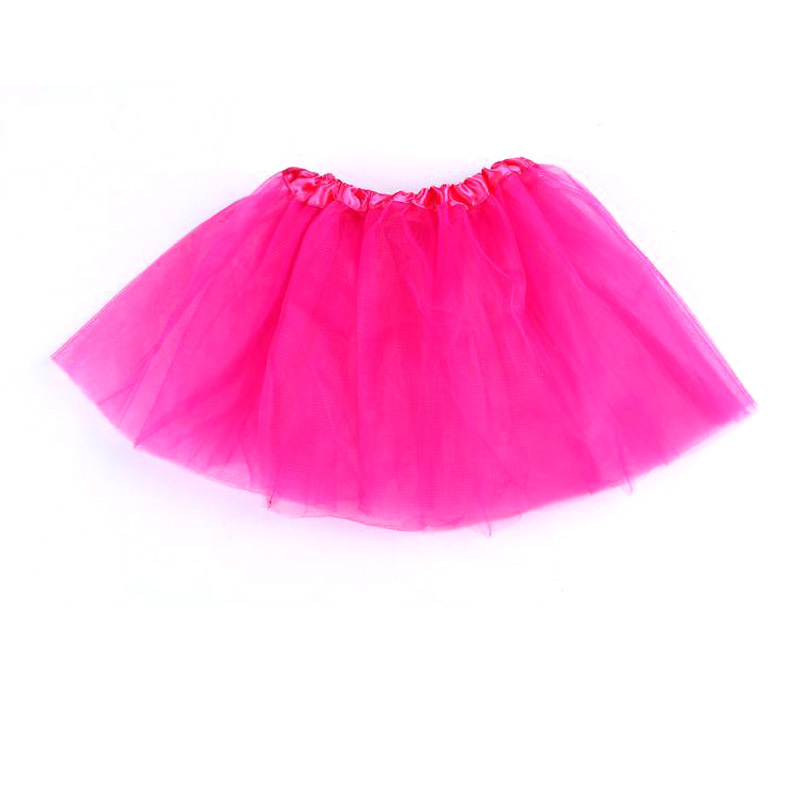 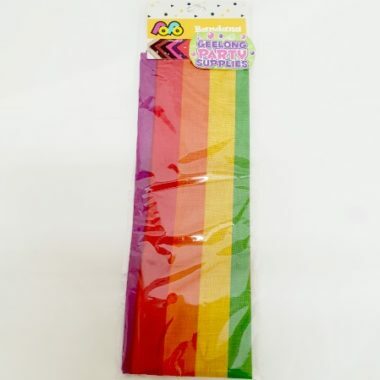 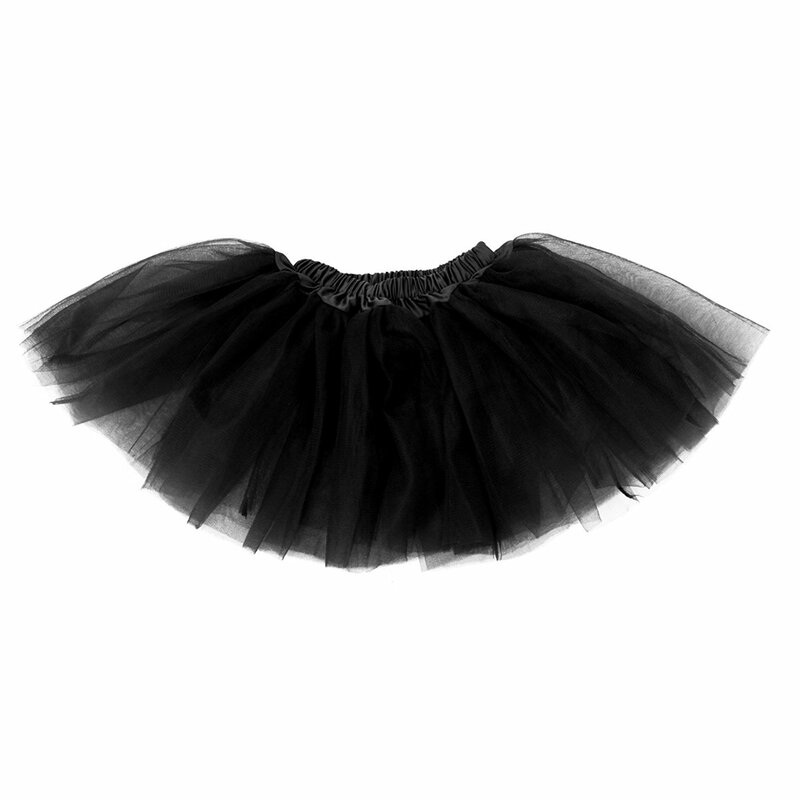 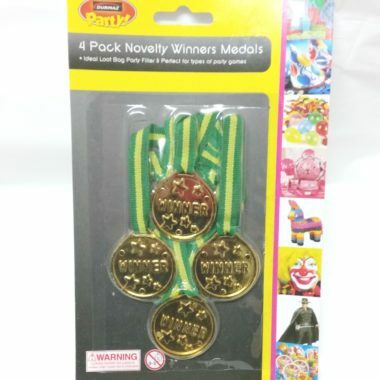 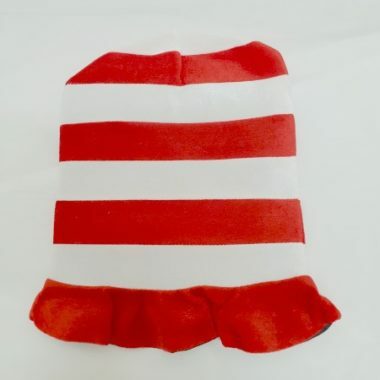 At Geelong Party Supplies we have the costumes, fancy dress and accessories to turn your dress up party into a showstopper. 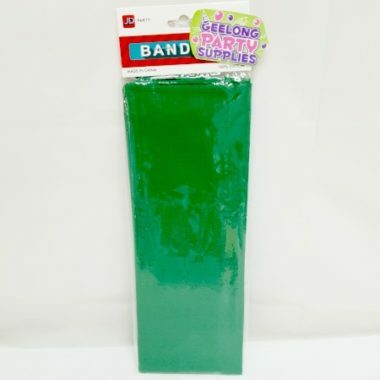 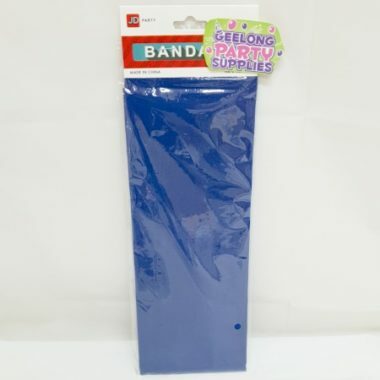 Walk into Geelong Party Supplies in Belmont and you’ll find an enormous range of costumes, fancy dress and character accessories that will appeal to party goers of all ages. 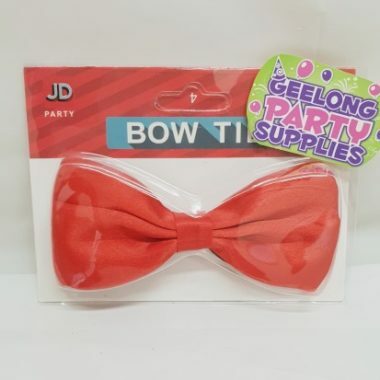 From kids’ costumes, including licensed kids’ character costumes, through to fancy dress gear for the grown ups, we have everything you need to be the centre of attention at your next party. 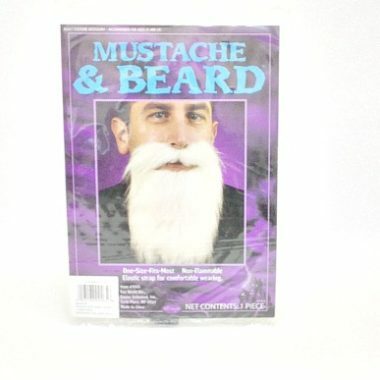 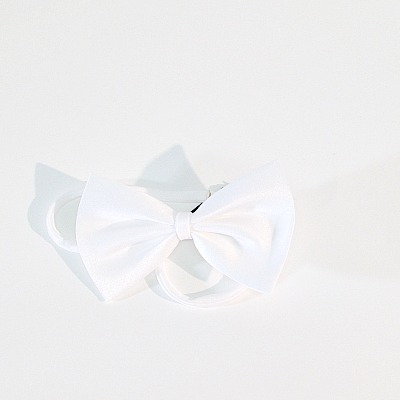 Whatever the party theme, we’re sure to have the right costume for you. 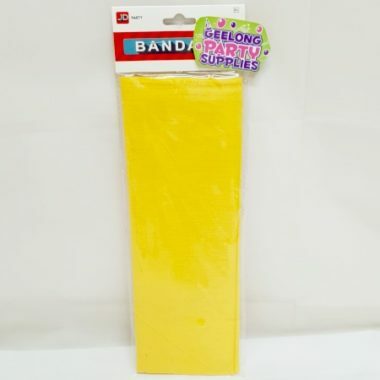 Don’t drive around Geelong searching for costumes and fancy dress, come straight to Geelong Party Supplies at Shop 1B, 110-112 High Street, Belmont. 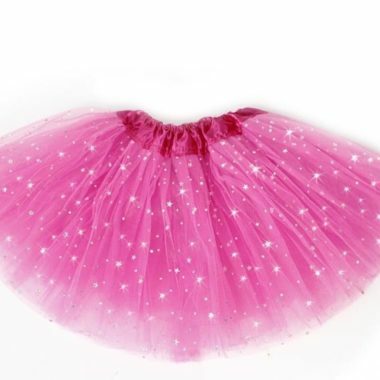 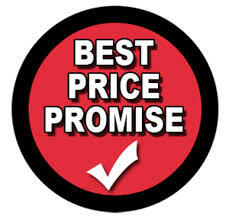 Visit our store or talk to us about your costume and fancy dress needs email or by phoning 03 5241 6488.